Tired of using the same boring business card templates? 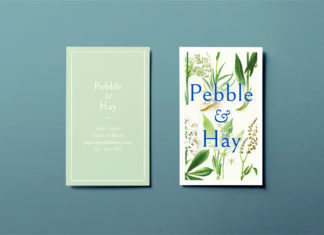 Our professionally designed InDesign business card layouts offer a range of modern styles, perfect for to make your creative business stand out from the crowd. 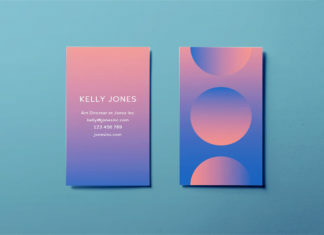 All our InDesign business card templates are free to download, easy to edit and 100% ready for printing. 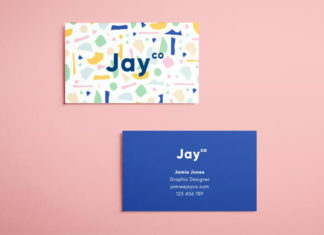 Choose from modern, minimalist, vintage, graphic and retro styles. 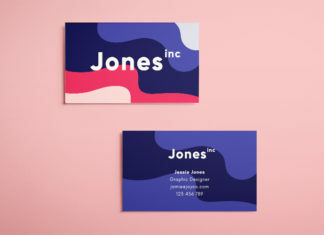 If you'd like to edit one of our InDesign business card templates simply download the template file and one it in InDesign, where you'll be able to changes the colours, fonts and layout.